OTT is where growth is. The sports industry is investing heavily in online streaming services and brands with the right setup, flexibility, and scalability are picking the fruits. 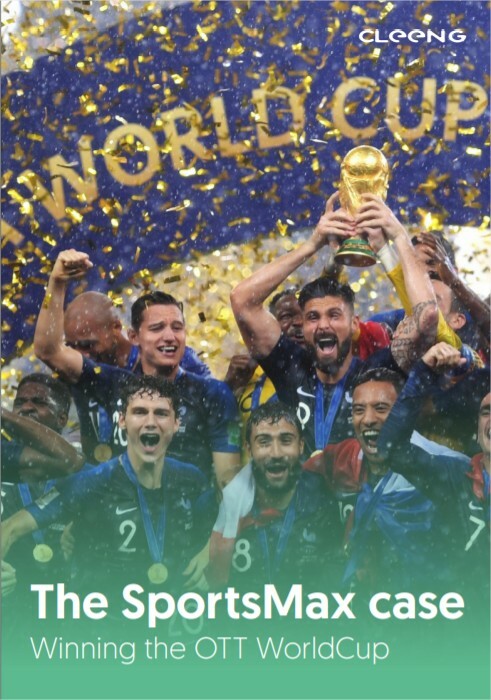 SportsMax, the leading sports broadcaster in the Caribbean had the challenge to set up a dedicated World Cup pass as an offer and create a live streaming app to broadcast the World Cup 2018 games. Discover how we solved the puzzle together with our front-end specialist partner, Applicaster.